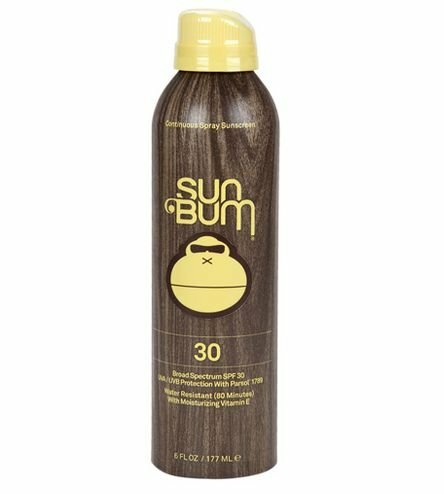 Sun Bum's premium moisturizing sunscreen will protect you from harmful UVA/UVB rays while enriching your skin with Vitamin E, an antioxidant that helps to neutralize free radicals, which are the main cause of premature skin aging. Sun Bum Sunscreens are tested, approved, and recommended by The Skin Cancer Foundation (SCF). The SCF is internationally recognized as the educational leader to the public and medical communities related to skin cancer prevention. The SCF does not approve or lend its seal of approval to higher risk products that do not meet their stringent standards.